It’s hard to beat a great ski vacation, and the Mammoth Lakes area of California has all the things families need to create lasting memories on the slopes and off. 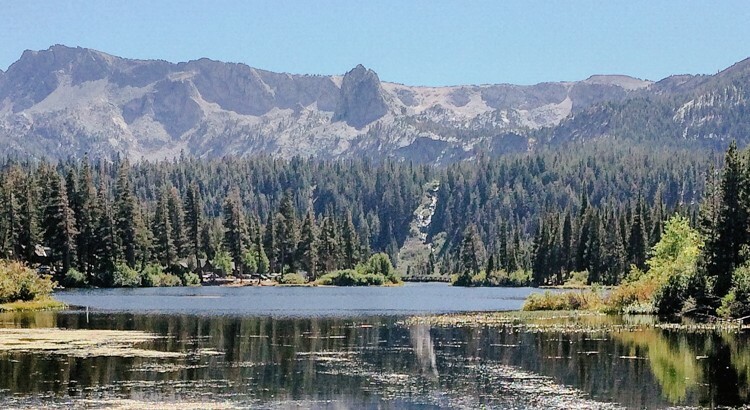 Whether hitting the slopes at Mammoth Mountain Ski Resort sounds like the perfect trip to you or hiking at June Lake and Devils Postpile National Monument is more up your alley, Mammoth has something to offer. Your next vacation could be a mammoth vacation — you just need to start planning. When you are planning your trip to the San Juan Islands, then the most important factor to be considered is the best time of year to visit the place. The weather of San Juan Islands is mild, all year long and it usually does not drop below freezing point. However, some months experience temperature fluctuations and heavy rainfall. Therefore, you must travel to San Juan Islands when the weather is just perfect for the tourists. 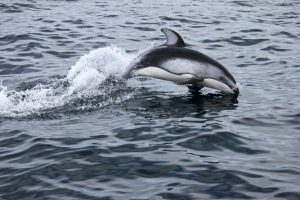 The best time to stay in the San Juan Islands is summer, when the majestic whales can be sighted, and the rains are rare. The summer months will also provide the warmest weather and most sunshine. 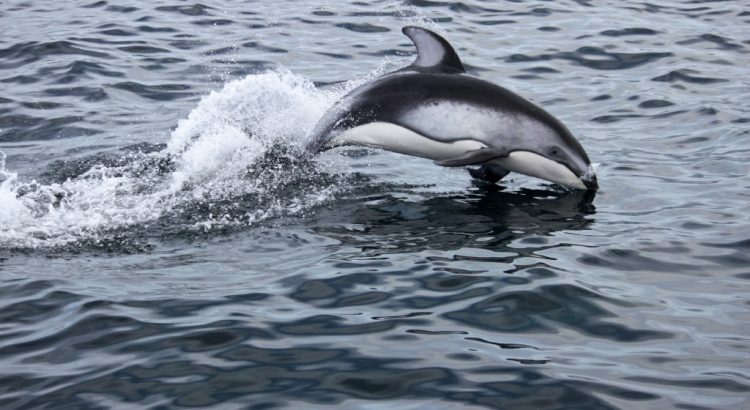 A perfect place to stay on San Juan Island is the Friday Harbor, which is a great launching point for whale watching expeditions and the best place for tourists to find suitable San Juan island vacation rental. San Juan Islands weather is quite ideal ranging between 36 and 71 degrees during an average year. This means that you can plan your visit between June and September, when the temperatures are low, reaching around 50 and the average temperatures fall within the high 60s and low 70s. These months also offer the least amount of rain, averaging right around an inch, making it an ideal time to travel to the San Juan Islands. Article submitted by San Juan PM. Go ahead and book your stay at San Juan Islands and get ready to be mesmerized by the breath-taking beauty of the place. Summary: Packing lightly is one of the things that will make your travels as smooth as possible. 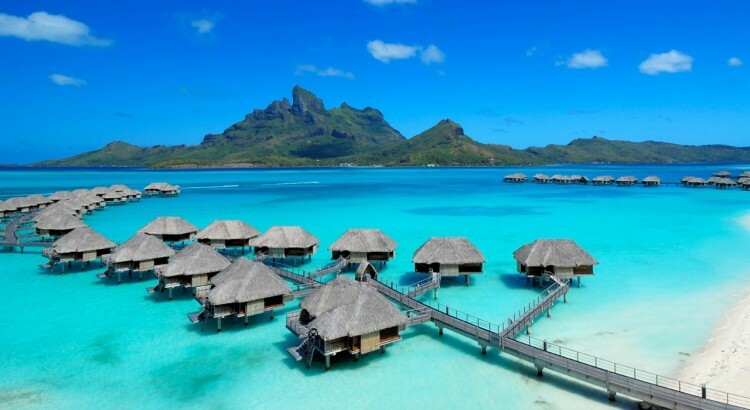 If you are going on a vacation in the near future, you have multiple things you need to account for. Finding a place to go to is fun but you also need to make airline, hotel, and transportation accommodations. 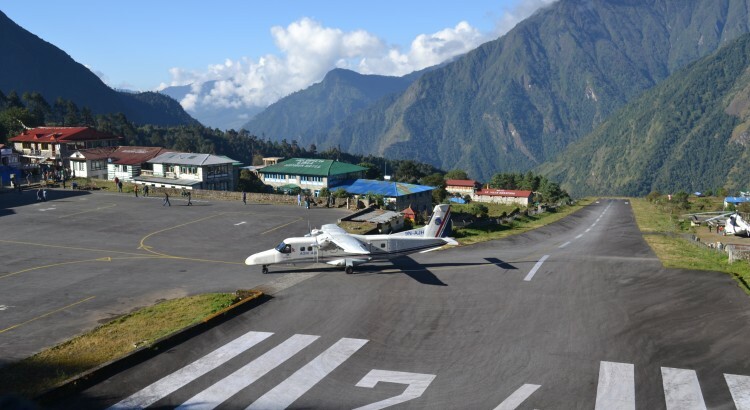 To make the whole travel process easier you can aim to travel lightly. 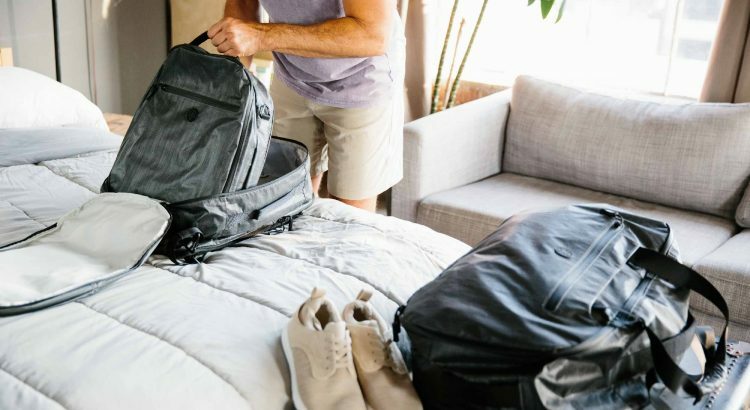 Consolidating everything you want to bring into a carry-on bag and a backpack can initially feel extremely limiting but it can also be liberating. By limiting the amount of space you have you are essentially forcing yourself to focus more on the essentials. Rather than packing a few pairs of shoes, you can likely narrow it down to a pair of workout shoes for walking around and exercising and a pair of nicer shoes for restaurants and museums. This can make putting an outfit together in the morning that much easier. In addition to having fewer items to worry about, packing lightly can also save you time at the airport. Idle time you would have spent checking your suitcase in and waiting for it at baggage claim can be spent elsewhere. If you want to be able to bring all of your bags onto the plane with you, you have to be mindful of container sizes. For security reasons, the soap and toothpaste containers you bring have to fit within size limits. If you take vitamins and prescription pills on a regular basis you can consolidate them into a smaller pill organizer for the week. If you take prescription medication and it isn’t in the prescription bottle the pharmacy gave you, at least have the prescription documentation on you. Blog submitted by Monte Carlo Rent A Car, LLC: If you are going to travel for business and need a cheap car rental in Amman Jordan, check out the Monte Carlo Rent A Car, LLC for the best deals on rental vehicles. Abu Dhabi is a unique mixture of history and modernity. It’s the home to the headquarters of many major international businesses and one of the richest cities in the world. Visitors come to Abu Dhabi to see the opulent shopping centers, luxury high-rises and world-class dining. But you can also find many historical sites in and around Abu Dhabi such as the Sheikh Zayed Mosque, which is the sixth largest mosque in the world. With so many things to do in Abu Dhabi, it’s important to find the best way to get around the city. You can take public transportation or taxis, but there are disadvantages to these options. Public transportation around Abu Dhabi can be confusing for visitors, especially if they don’t speak or read Arabic. Taking a taxi can be complicated as well and there’s the potential danger of being picked up by an illegal cab driver looking to rob you or rip you off. For many visitors, a short term car rental in Abu Dhabi is the smart choice. Car rentals are affordable and easy to do. Many reputable car rental companies can be found at the airport or elsewhere in the city. Renting a car in Abu Dhabi is such as popular choice that many expats who are permanently living there opt for a long term car rental in Abu Dhabi rather than purchasing their own car. License Requirements: Residents of Gulf Cooperation Council countries can rent a car in Abu Dhabi with a valid license from their home country. Residents of other countries will need to have an International Driving Permit in order to complete a rental and drive a car in the UAE. For example, Americans can visit their local AAA office and complete a form for a license, which is then processed through the State Department. Traffic Laws: It’s important to keep in mind that traffic is highly regulated in Abu Dhabi with heavy fines for some violations. For example, all speed on major roads and highways in Abu Dhabi are monitored through radar, so you could easily pick up a ticket without knowing it. However, some traffic laws can cause confusion for visitors, such as the fact that a U-turn can be performed at any intersection. Parking: Parking has improved in Abu Dhabi over the last few years as the government has made this a priority. You can park on the street using a coin-based meter system or pay to park in a premium space at a new lot. Anyone who has ever heard of the Angelina Tea House would have also heard about their legendary Old-Fashioned Hot Chocolate “l’Africain.” This thick, decadent hot chocolate has definitely been responsible for putting Angelina on the map and keeping it there for over a hundred years. The popularity of their classic African Hot Chocolate, however, has overshadowed its equally decadent white counterpart. That’s right. The Angelina Tearoom actually offers a Chocolat Chaud au Chocolat Blanc and it’s just as smooth and heavenly as the classic l’Africain. It’s so thick that it’s almost like melted white chocolate bars in a cup. You could imagine it to be sickly sweet but it’s not at all. Its rich taste and luxurious, velvety feel balanced out by the fresh whipped cream served on the side is pure bliss. To balance out the richness, pair your pot of Angelina White Hot Chocolate with a Tarte Citron. This lemon tart is a sweet pastry filled with smooth lemon cream and topped with candied lemon. The Demoiselle Tatin would also be an excellent choice. This is Angelina’s tribute to the upside-down tarts made popular by the Tatin sisters. Basically, it’s a deluxe version of the traditional apple pie. It features a crisp crumble crust and fresh caramelized apples spiced with cinnamon, mace, and cubeb pepper. A generous dollop of vanilla ganache tops the beautiful pastry. While the Angelina African Hot Chocolate will always be the classic choice, the White Hot Chocolate is definitely worth trying. Not only is it divine but it also pairs very well with any of Angelina’s famed pastries. Angelina was founded in 1903 by a confectioner from Austria named Antoine Rumpelmayer. 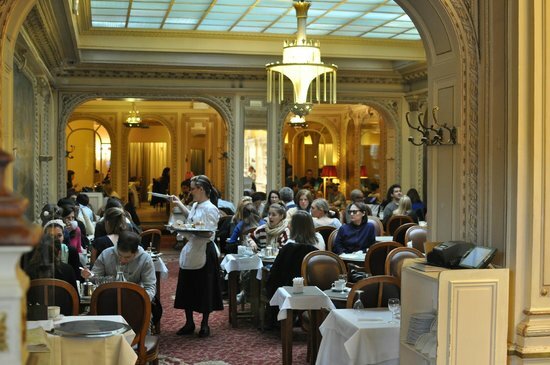 Since then, the Angelina Tearoom on rue de Rivoli has become a popular meeting place among Paris’ high society. 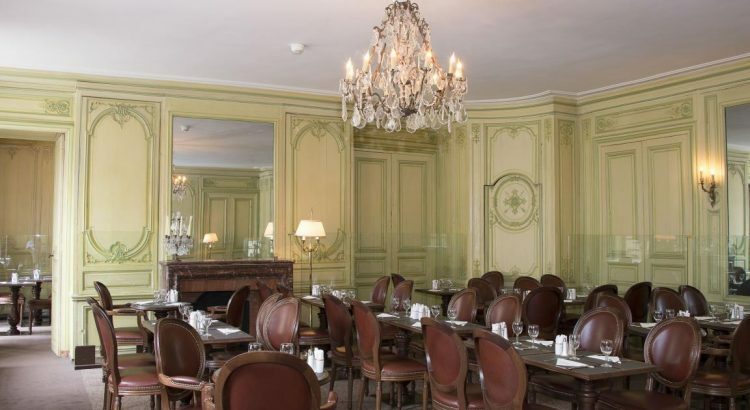 Its frequent patrons included Proust, Coco Chanel, and many renowned French couturiers. Today, it is known among tourists as one of Paris’ must-visit places. And while Angelina has salons all across Paris, the Tearoom on Rivoli still offers the best experience. The luxurious setting of the Angelina Tea House is complemented by their sumptuous menu. If you’re here for a meal, try the Semi-Cooked Duck Foie Gras Salad which comes with button mushrooms, green beans, tomatoes, pecans, and lettuce heart. For something heartier, you can’t go wrong with the Scandinavian Club Sandwich which includes smoked salmon, hard-boiled eggs, fresh goat cheese, and matchstick potatoes. While it’s easy to indulge in any one of their savory meals, make sure you leave room for dessert. End your meal with the renowned Old-fashioned Hot Chocolate “l’Africain” which is exceptionally thick and rich-tasting. Enjoy that with a serving of either their classic Mont-Blanc or the newer speculoos version. Both treat you to the same meringue with light whipped cream and chestnut cream vermicelli, but the speculoos version is enhanced by speculoos hearts and shreds. 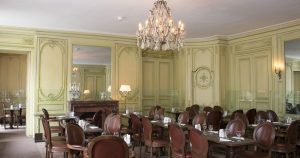 Very few French gourmet institutions can top the exceptional dining experience the Angelina Tearoom has to offer. As the Parisians say, c’est la vie! In the past, Portugal, located at the southwestern tip of Europe,has remained somewhat isolated from Spain and has its own unique culture. Today, Portugal is a great value as a travel destination. The countryside is beautiful, the cities are lively, and the landscape is diverse thanks to its north to south location along the Iberian Peninsula’s western shore. One day trip takes you from the glamorous beaches near Algarve across the desert-like landscape in the Alentejo region and on to the lush green mountains in the north. Portugal is a member of the Schengen Agreement, and no border patrols exist between them and any other European Union nations that have implemented the treaty. Be sure to check ahead, because not all EU members are a part of the treaty, and there may be spot customs checks. 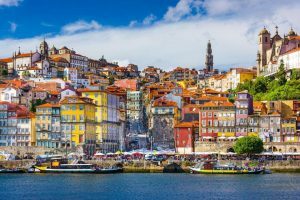 Non-EU citizens who are visa-exempt such as Australia and New Zealand, EEA, EU, and citizens of Switzerland only need a passport valid for their stay in Portugal. Other nationals requiring a visa must have a passport valid for three months beyond their stay. You can get a flight from most any major airline to Portugal. Additionally, the country has its own airlines (TAP Portugal and SATA/Azores Airlines). A few no-frills airlines like Monarch and easyJet offer flights to Lisbon, Porto, and Faro at competitive prices. 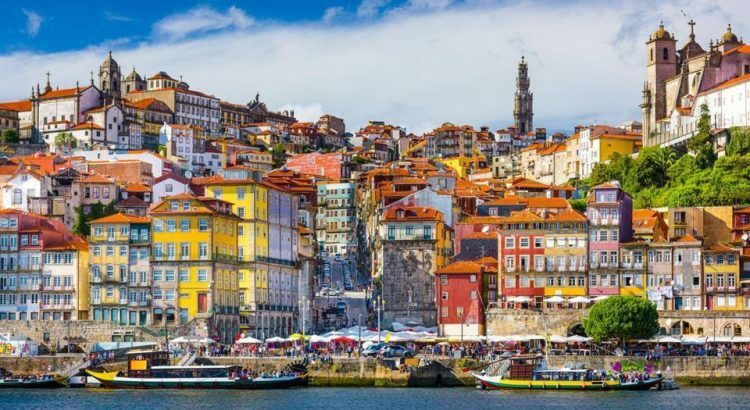 US residents can fly to Lisbon from Philadelphia, Boston, Oakland, and Providence with SATA International/Azores Airlines. United flies from Newark and Washington. TAP Portugal flies from Newark, New York, Miami, and Boston. All of these flights are seasonal. Submitted by Dev Randhawa. Follow Dev Randhawa, a US born travel blogger, for tips and tricks to make full-time travel easier.